A Palestinian activist Omar Barghouti, a leading advocate of boycotting Israel, has been denied entry into the U.S.
Barghouti, 55, opposes Israel's existence and has been accused of supporting terrorism. He is a leader of the boycott, devest, and sanctions, or BDS, movement that tries to impose financial pressure on Israel by boycotts against supporters of Israel. Barghouti had planned a speaking tour with stops at Harvard University, New York University, and a bookstore in Philadelphia, as well as meetings in Washington. He also planned to attend his daughter's wedding. 6. Israeli Interior Minister Aryeh Deri said he was "using his resident status to travel all over the world to operate against Israel in the most serious way." Barghouti has prompted his anger over his comments on Israel, including questioning its existence and calling it the "most violent entity that exists" in the Middle East. He briefly described the Second Intifada, which included 120 suicide bombings, as the "telling heart of the old Palestine." 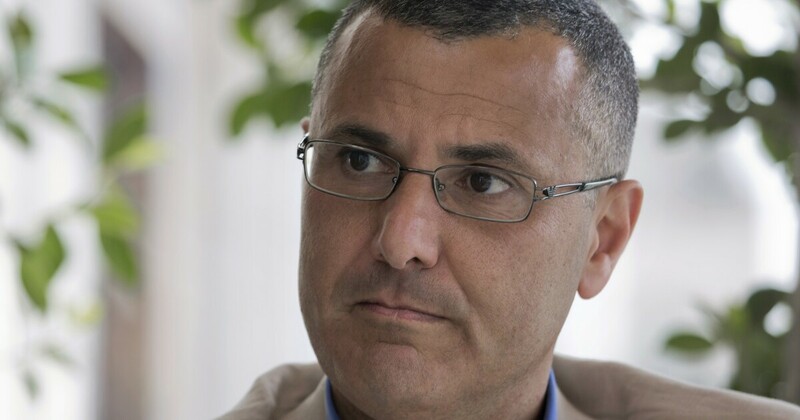 In a 2010 interview, Omar Barghouti defended violence against Israel in support of Palestinian interests. "We have a moral and legal right to an armed resistance against the military occupation of our land," he said, "as long as we attack legitimate targets, that is, occupation, settlers, and people who are armed."